From the way society talks about getting older, you’d think aging (a completely natural process) was as dangerous and viral as the plague. Beauty retailers capitalize on the fearmongering by pushing thousands of anti-aging products, which promise to reduce wrinkles, increase collagen, and erase decades of life with just one bottle. Thankfully, not everyone is buying into the fad. 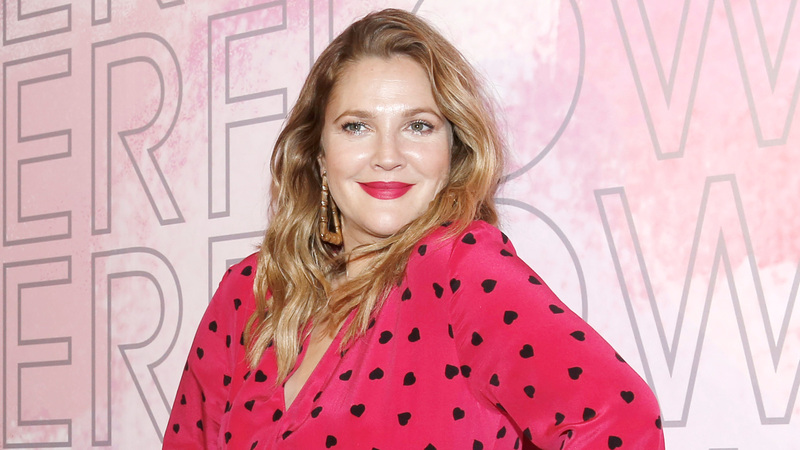 Actress Drew Barrymore is teaching her kids that ‘aging is a luxury,’ not a curse. Of course, that’s sometimes easier said than done. Even Barrymore admitted that she has struggled with feeling confident, inside and out. Barrymore, who founded Flower Beauty, also wants her daughters to know that makeup can be about so much more than hiding imperfections or slowing down the natural aging process; it can also be about innovation.